Bangladesh has many revolutionary contributions to global apparel business in last several decades. Now the face of apparel business is changing. In this era of Innovation and tech disruption, Bangladesh promises again to be a partner of the ongoing digital revolution in apparel industry. We understand that time is ripe for Bangladesh to take part in the ongoing digital revolution. But this second largest apparel manufacturing hub needed a platform to collaborate, network and learn from other partners in this field. 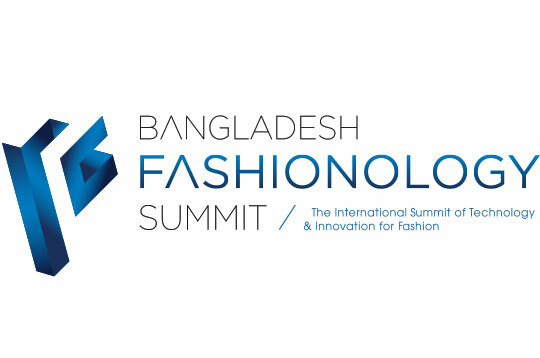 Bangladesh Fashionology Summit is a pioneer initiative that provides this service. This event brings together the parts of apparel and fashion industry innovation ecosystem from around the globe in one place. Thus bridging the gap between the present and the future of the textile and fashion industry in the country through technology, innovation and knowledge. 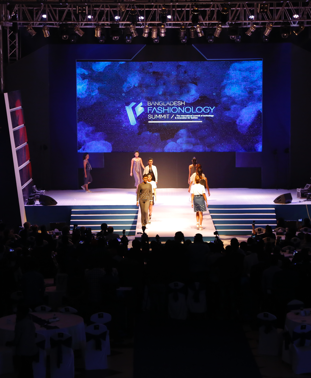 Bangladesh Fashionology Summit promises to be an ultimate platform for discovery, networking, learning and inspiration. Our mission is facilitating the much-needed modern, innovative, technology driven apparel manufacturing. Apparel manufacturers in Bangladesh are already working to digitalize their production facilities. Our mission is providing them scope to learn about the cutting edged developments of industry 4.0 for a brighter future. We are working to build a community of industry leaders and innovators who will help to guide our nation to transform into a ‘next-generation’ manufacturing hub enabled by digital and technological advancements. We dream a transparent, innovative manufacturing hub that serves the fashion world in more just and colorful way!